What was the oldest pyramid in the World? 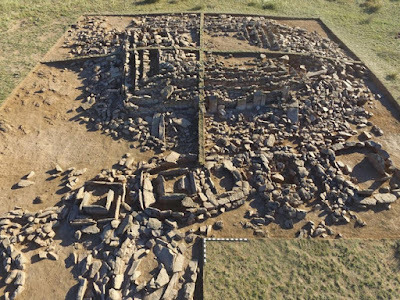 The discovery of the tomb in the pyramid-shaped in the region of Sary-Arka, near the city of Karaganda, Kazakhstan was viral in various online media some time ago. Rumors said that this pyramid is the oldest pyramid in the world, but archeologists denied it. 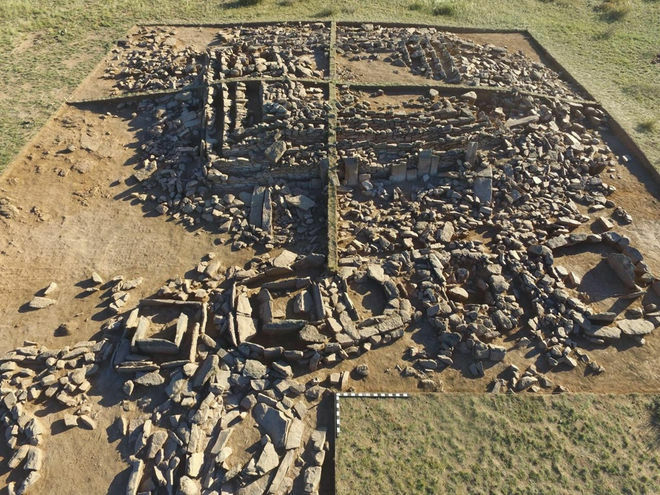 "The age precisely was uncertain, but most likely this pyramid was built in the late Bronze Age, over 3,000 years ago, or 1,000 years after the ancient Egyptians built their first pyramids, ie Pyramid of Djoser about 4,700 years ago," said Viktor Novozhenov, an archaeologist of Karaganda University who involved in the excavation of the tomb, as quoted by LiveScience. The newly discovered pyramid is relatively small, with a height of 2 meters and a length of 14 meters. "The pyramid is made of rock, soil and slabs on the outside," said Novozhenov. If judging from the form of construction, the archaeologists estimate that the pyramid built for the ancient king or clan leader. In addition, the structure is also unique. In contrast to most of the Egyptian pyramids that have taper peak, the peak of these new pyramid is actually flat, like the Pyramid of Djoser. 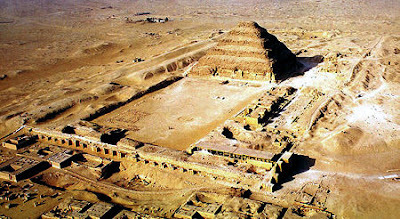 So far, the results of excavations conducted by the archaeologist team showed that the pyramid was created with similar goals with the Egyptian pyramids, the tomb structure in it. Novozhenov was uploaded the picture of the pyramid ruins in his Facebook account. Unfortunately, the burial chamber in the pyramid has been looted, even though there are still remnants of pottery, knives and another bronze objects. It is uncertain whether or not the human remains are buried there.